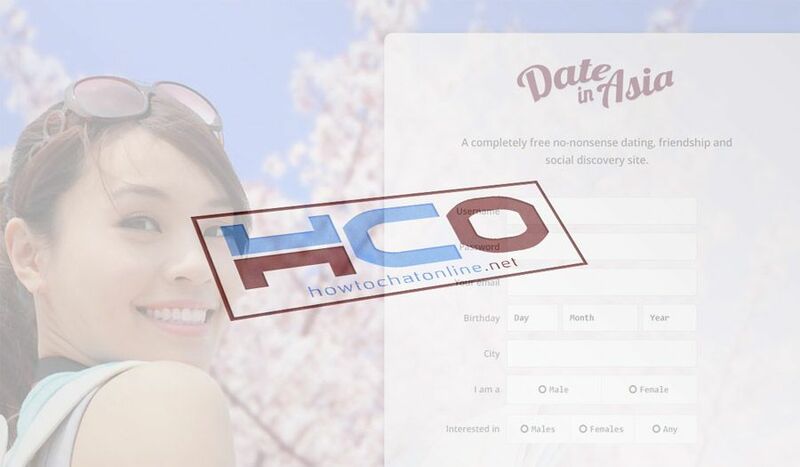 Date in Asia is a famous dating platform that you can meet people from different countries of the world. You can read our Date in Asia review on this page. The website generally has people from China, South Korea and Philippines and it promises you to provide friends from Asia. There are also many people from USA, United Kingdom and France on the website. You will have chance to meet guys and girls from these countries too. However website is not available for all countries at the moment. So if you are also citizen of some countries, you won’t able to register to the website. However website has many complaints by other users with being scam and removing profiles randomly. Date in Asia Review: Is it Scam or Legit? Date in Asia is limiting some country citizens to register. Even some Asian countries are included to the list. So this somewhat making website is making untrustworthy for users. 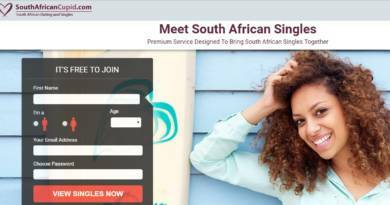 There are also many complaints about the website that, they are creating model profiles for users which is not related with dating at all. While there are too much model based chat websites, it won’t worth to pay a dating website which offers models… Please read our Date in Asia review, pros and cons features below. You can also read if datinasia.com is scam or legit with the pros and cons table below. You can also write a review for the website at the comment section. Promises you to meet people from Asia. Generally users from Philippines and USA. You can register to the website easily. Geography filter in registration. The website doesn’t accept membership from some certain countries. Even from Asia. That conflicts with their goal. Moderation can delete profile of you easily. Model-like women profiles in the website. Many fake profiles reported by users. User reports are showing that those fake profiles has been created by the site management. You can also write your Date in Asia review below. If you have created an account on the website, if you have any good experiences and bad thoughts about the website, you can share it with us. You can also tell us if dateinasia.com is scam or legit. One of our dating experts is going to moderate it and approve your review as soon as possible. If you have also any questions regarding this review, please let us know.